Our company purchases and offers for sale old silver and gold coins, ancient coins and medals, Hungarian and foreign commemorative medallions, lottery tickets, stock certificates, awards, emergency money, badges, and paper money. We offer our customers two options: immediate cash buying online or selling via our auctions. The market value of old coins and bank notes depend on various circumstances. Their evaluation is done by experts with many years of experience, who are always available for your service. 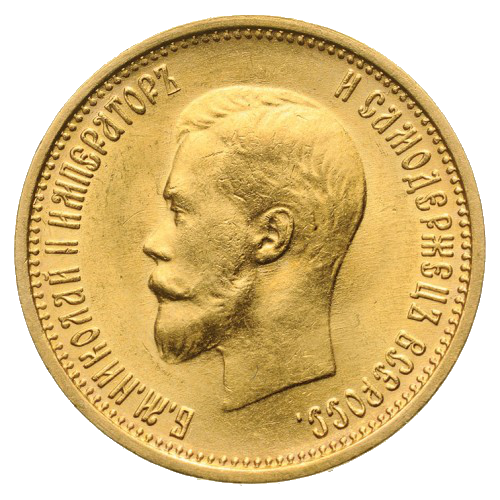 On our regular online numismatic auctions you can find the piece of history that is still missing from your collection. Minimum starting price: 200 HUF. Company name: VALIENT Auction House Co. Ltd.
which has value exceeding 10.000 HUF and are without declaration of value.